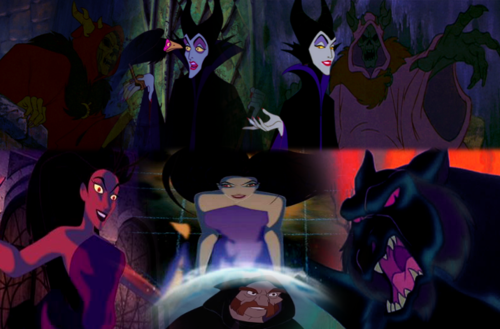 Non/Disney Villains. Non/Disney Villains. 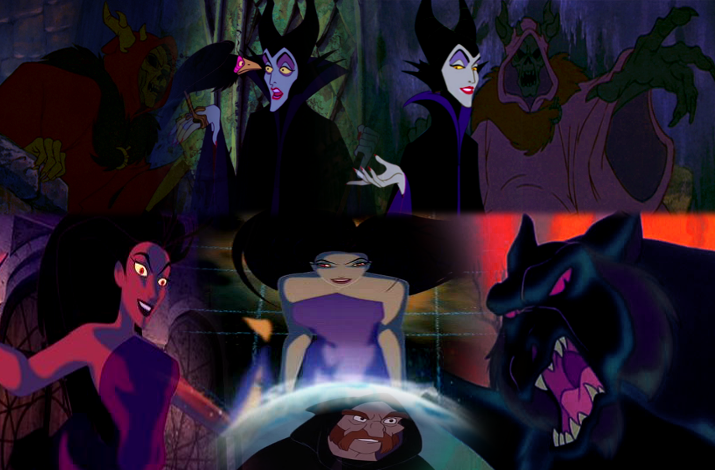 Wallpaper and background images in the Childhood Animated Movie Villains club tagged: maleficent the horned king eris rothbart non disney villains.